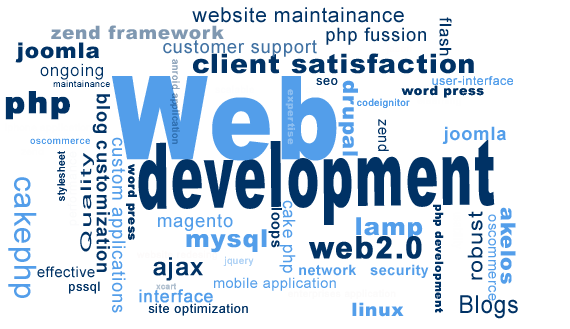 Web development relates to the creation of function rich web sites for the internet. Web development differs from web design in that it creates a more user interactive web experience. Examples of web development sites would be e-commerce and web content management systems. In the industry, web development is usually considered as the coding process and programming rather than the design side of web site construction. A web developer is a focused professional who is attentive to your business’ needs so that they can develop the perfect online presence by making a thorough research at what is best for your company. In the last 10 years the industry has grown rapidly and is one of the largest growing sectors in this time frame. A lot of this growth can be attributed to the demand of businesses needing a professional web presence and the ability to sell their products and services online. That’s where BCNI comes in! Our team of web developers are experienced professionals who sit alongside graphic designers and collaborate to create a common vision for what your online presence will be. Is it really a difficult task to choose and build that one precise business association which will further partner with you to cut across the market clutter and enjoy advanced and innovative business-critical solutions and services? BCNI has strategically designed its solutions and services to cater to the unique individual business needs of the clients. We have successfully helped our clients achieve their business objectives through cost-effective solutions and high quality programming, ensuring best practices at all times. 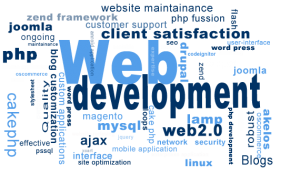 BCNI provides web development services in Oakville, Burlington and Mississauga. Our team of web developers can thus always be in contact with you through remote connection service. We are a crew of highly skilled and hard working professionals who have continually enhanced the most powerful marketing tool of our clients to build their online identity and brand – their website! The website design that we create reflects the quality, image, lifestyle and status that you wish your brand to be associated with. Our arty designs liven up your brand and give your business a thrust. The web developers are the basis of all of our designs as he is the one in charge with creating the basic layout of the site. BCNI web developers are programming technically complex yet efficient and innovative solutions and services that leverage maximum potential of the latest web technologies to create an interactive and engaging appeal for the customer.